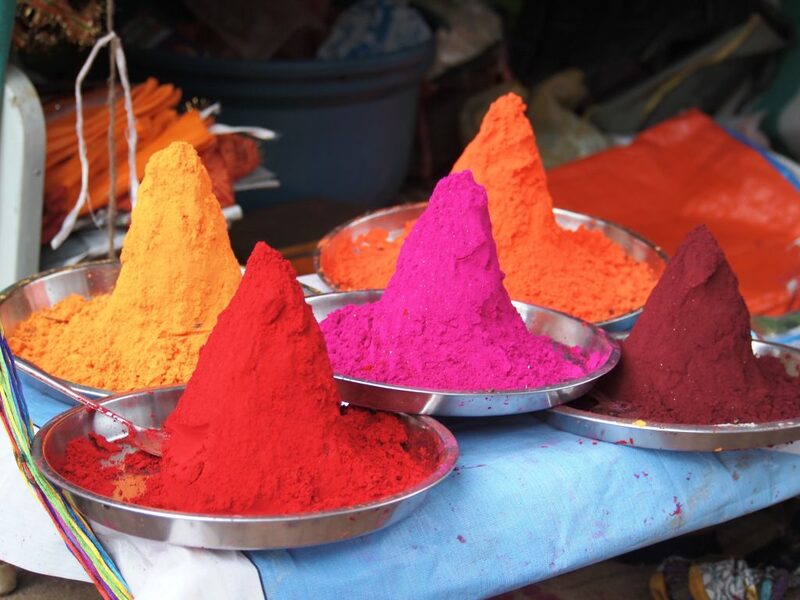 During my summer immersion in Indore, India, I encountered a sensory explosion of colors, scents, sounds and images that I would like to share. The crowds, hustle and bustle that surrounded me made an indelible impression. The richness and diversity of Indian culture has had an impact across the globe, in exoticism, cuisine, design and culture. I was fascinated by the people and their warm hospitality. New friendships were quickly solidified and welcomed to an open-minded young foreigner coming in their country to partake in their culture. The melodic Hindi language became my own. The myriad cuisines of India are so different from those back home. From colorful, mouth-watering spices to delicate sweets that make your tongue tingle, giving you a sugar rush. The foods I tasted allowed me to have a glimpse of veritable Indian culture. Chappan, the Holy Grail for foodies on a trek, was my personal favorite. 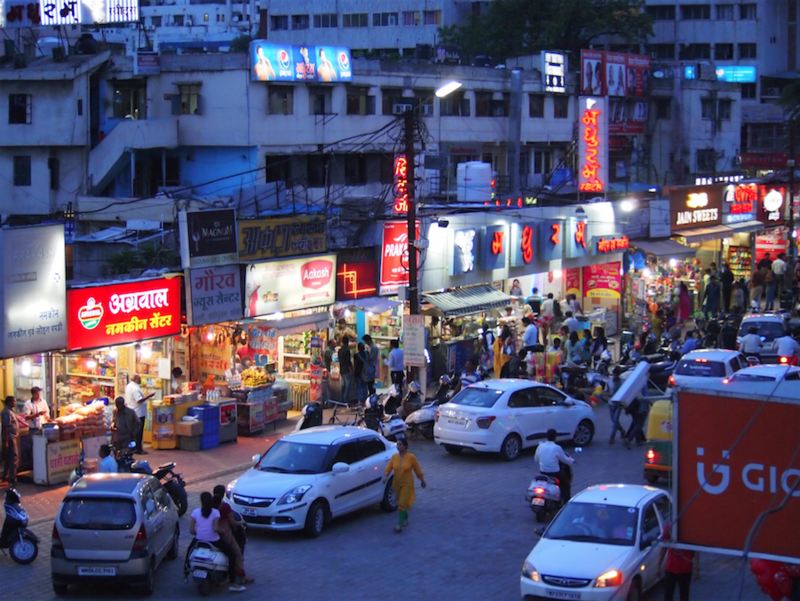 Throughout the day until night fall, the continuous road lined with fifty-six shops would be filled with people wandering from food stand to food stand. During my time spent in India I had the chance to be apart of the culture. I put together this video of the memories and my time spent in this incredibly colorful country. I invite you to partake in some of the special moments of my journey. 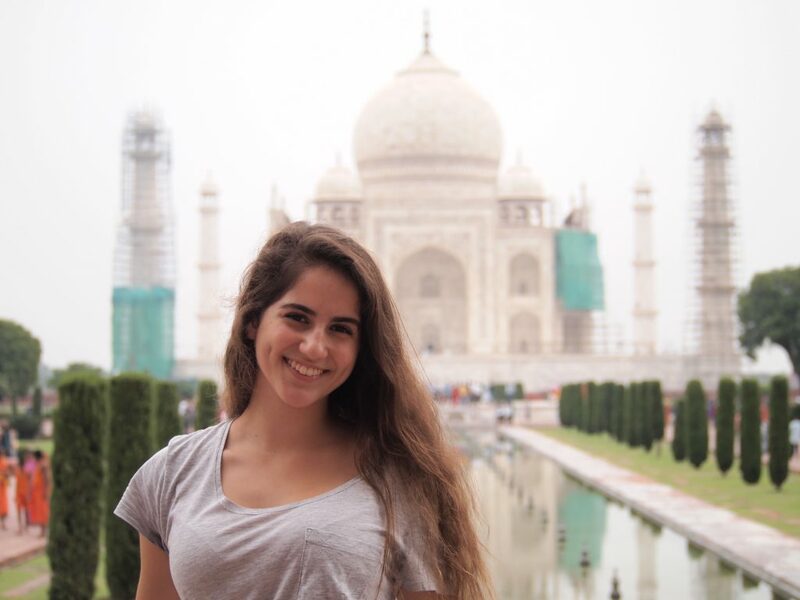 Devika was a participant on the 2016 India summer program.